Cannonsburg Ski Area was established in 1965 and offers outdoor activities and events all year round. 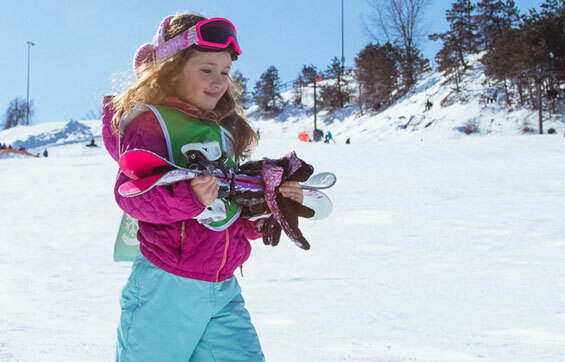 Located just 15 minutes northeast of downtown Grand Rapids, Cannonsburg is a perfect destination spot for family fun, corporate events, weddings, and other recreational activities. 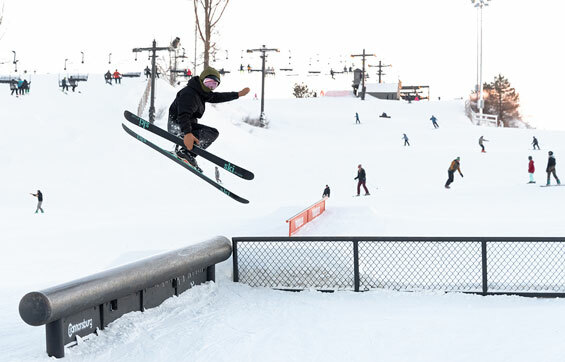 During the winter season, Cannonsburg offers skiing, snowboarding, multiple terrain parks, fat biking, and the largest tubing facility in the state. 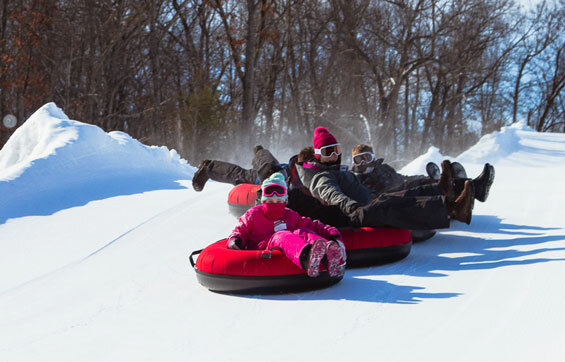 The tubing lanes are serviced by a state-of-the art magic carpet ride that carries you up the hill and allows maximum trips down. Cannonsburg's zip line adventure tours run from summer until the end of fall and are perfect for individuals, families, private parties and more! There is a zip line race tower that is ideal for team building workshops. Outdoors there are 13 miles of trail for biking, trail running, and hiking. Other summer activities include outdoor concerts and deck parties. Fall attractions at Cannonsburg include zombie paintball, adventure camps for kids, and other fun outdoor activities. Whether you are a skier, snowboarder, concert goer, or just like being outside, Cannonsburg offers something for everyone!